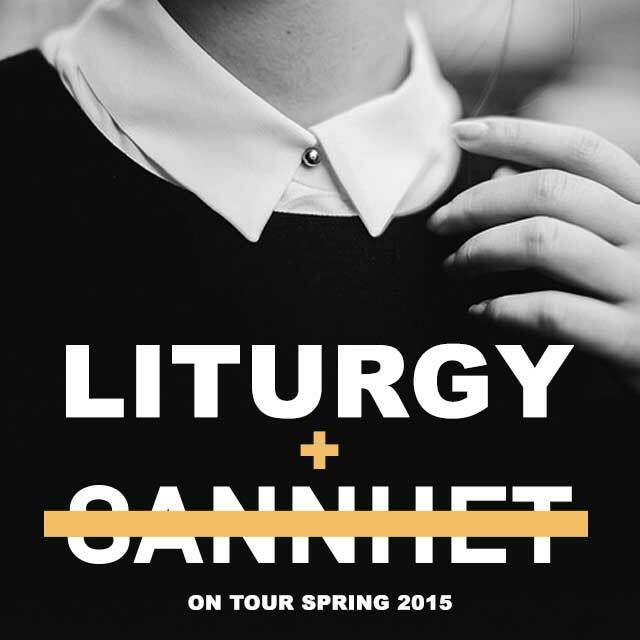 In support of their new full-length, Revisionist, Brooklyn NY’s Sannhet will hit the road in April supporting Liturgy. These shows will take the bands from the East Coast to the Midwest in the first half of the month and dates can be found below. Sannhet was founded in Brooklyn, NY in late 2010 when they released their debut LP Known Flood via Sacrament Records (St. Vitus Bar’s label) in February of 2013 to great critical acclaim. Now, the band is gearing up to release their sophomore album on March 3rd, 2015, via San Francisco’s Flenser Records. The album is a dizzying concoction of math-metal intricacy, prismatic pop shimmer, and dense metallic crush, taking the metalgaze sound of likeminded modern metal combos like Deafheaven or Alcest and adding more dynamic indie rockisms and churning noise rock crunch. Listen to two tracks that have premiered – “Revisionist” and “Lost Crown” – and stay tuned for more news and full album stream coming soon.